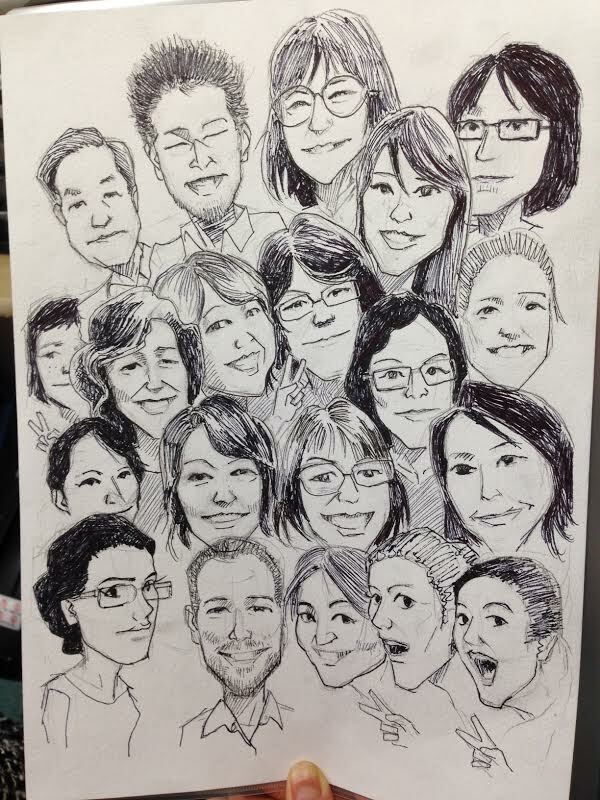 We received this very special going-away present from one of our long-term students, Bjorn-san. Can you spot all the different GenkiJACS teachers and staff? Thanks so much, Bjorn-san! We hung this very lovely gift in the hallway next to reception!